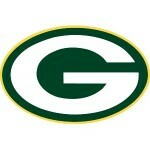 How well do you know the Green Bay Packers? Try our Green Bay Packers quiz and see how many you can get correct out of 10. Challenge your friends and see who is the champion. How well do you know the Carolina Panthers? 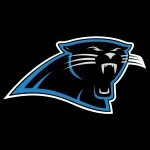 Try our Carolina Panthers quiz and see how many you can get correct out of 10. Challenge your friends and see who is the champion. 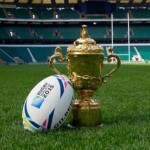 How much do you know about Rugby World Cup finals? Try our Rugby World Cup Final quiz and see how many you can get correct out of 10. Challenge your friends and see who is the champion. 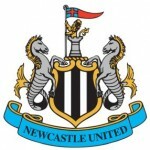 How well do you know the Newcastle United? Try our Newcastle United Quiz and see how many you can get correct out of 10. Challenge your friends and see who is the champion. 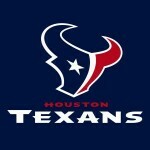 How well do you know the Indianapolis Colts? 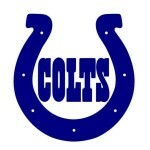 Try our Indianapolis Colts quiz and see how many you can get correct out of 10. Challenge your friends and see who is the champion. 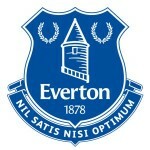 How well do you know the Everton FC? Try our Everton FC Quiz and see how many you can get correct out of 10. Challenge your friends and see who is the champion. How well do you know the New York Giants? 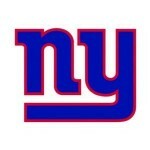 Try our New York Giants quiz and see how many you can get correct out of 10. Challenge your friends and see who is the champion. 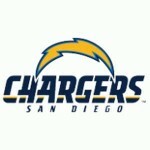 How well do you know the San Diego Chargers? Try our San Diego Chargers quiz and see how many you can get correct out of 10. Challenge your friends and see who is the champion. 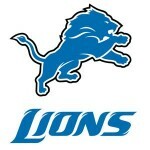 How well do you know the Detroit Lions? Try our Detroit Lions quiz and see how many you can get correct out of 10. Challenge your friends and see who is the champion.